Location: Free parking at Ilima Court – 5 minute walk to Kailua Pier. Tour Description: Set sail for a 3-hour cruise to Captain Cook’s Monument for dinner as a local historian shares stories and legends of the sites you will see along the way. First cocktail is on the house! Don’t forget your camera and keep an eye out for dolphins and whales (during whale season)!! 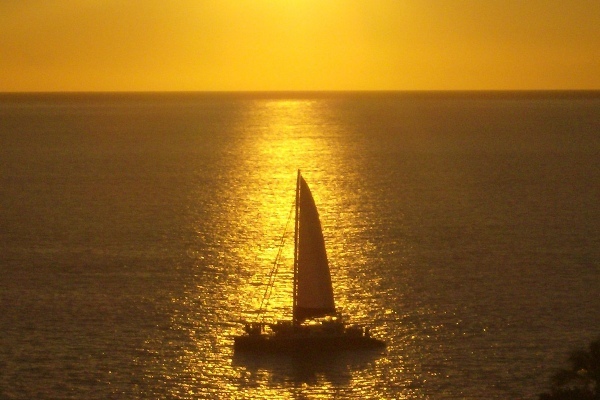 VOTED BEST DINNER CRUISE ON THE BIG ISLAND! !